The Best Pop Culture Week Ever! FRIENDS! I cannot believe I haven’t expressed my glee about this before, but this week is chock full of pop culture awesomeness! First off, the new Song of Ice and Fire is finally happening. Tomorrow! At 12:01am to be exact! Now I haven’t been waiting for six years or whatever like some sad, sad people, but I have been waiting two years. I read the first four books while I was doing my internship in New York City in the summer of 2009. The HBO series Game of Thrones has only super-amped me for the Return of the George R.R. Martin. Oh, also, here’s an interview where he talks a lot about his writing philosophies and the books and stuff. 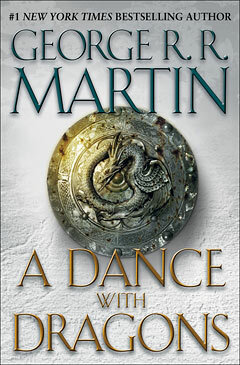 An excellent primer to get you ready for his newest book, A Dance with Dragons (and you can bet I pre-ordered it on my Kindle and will be eagerly staring at my screen come 12:01 Tuesday July 12th, eeeeeeeee). 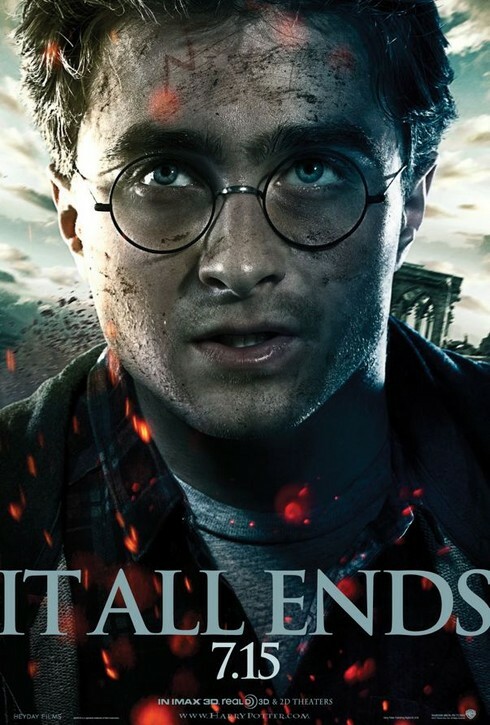 Um, so, this is also HARRY POTTER WEEK because it is the LAST HARRY POTTER MOVIE EVAAAAARRRR and y’all probably know all about that so maybe I’ll write about it later. 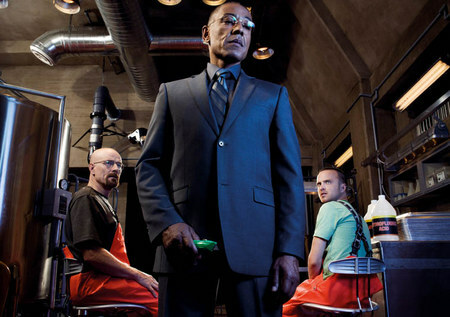 And FINALLY Breaking Bad season 4 is happening this Sunday, July 17th. Blergh. Guys, this is such a good week! I’ll get back to you with more about Harry Potter and Breaking Bad as the week progresses, but for now I need to go stare at my clock and count down the minutes until A Dance with Dragons. Gustavo is also waiting for the new Song of Ice and Fire book. See, that's his anticipation face. Really.